Did you know 90-95% of traders will fail? With such a startling statistic, you’d imagine aspiring traders would be better prepared. You’d think they would find out the important day trading rules to follow before they start. The truth is, most don’t. That’s why they fail. And this doesn’t just mean they don’t beat the market as a whole. We’re talking about them having to stop trading altogether. Most people jump into trading without enough knowledge. They fail to prepare a solid strategy, or even a simple plan. These fast-starters get overwhelmed with information, fear and financial losses. It doesn’t have to be this way. I’m going to share with you 7 powerful day trading rules that every trader needs to follow. If you use these when starting out you will maximize your chance of breaking into the exclusive 5% club. In the past, trading well had a lot to do with your physical stature. The bigger you were, the harder you could push in the pit. The more energy you had, the longer you could stay on your feet. The stronger your voice, the more your own shouted orders carried above the chaos. Your strategy should be your focus. Today we have online order entry and executions. The physical element of trading has all but been eliminated. How fast your finger can click your mouse is irrelevant. Intimidation, energy and volume no longer translate to success. 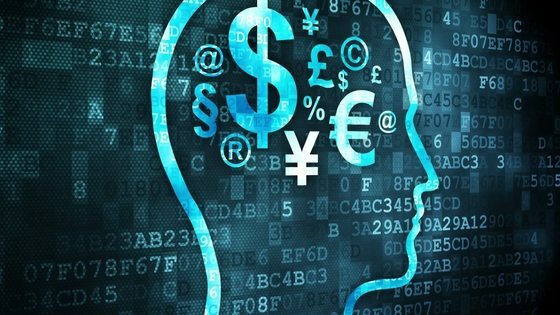 So how do you succeed in today’s online trading world? Traders who excel now focus on strategy. The physical effort of the past has transformed into the mental energy of today’s trader. Put your mental focus into creating and following a good strategy and you will be on the path to success. Most of the 90-95% of traders who fail do so for one reason. They fail to practice and if they do practice, they fail to practice enough. The low barriers to entry in trading means there are very few gate keepers. No one is there to turn traders back and the gate before they risk their money. They can start trading live as soon as they feel ready. Often, traders feel ready long before they have spent enough time practicing. Pro sports teams are successful because they seek talent. The coach finds players who have practiced before inviting them to join the big league. In trading, you have to be your own team coach – you decide when you’re ready to play with real money. Feeling like you want to skip ahead past simulated trading? Take a lesson from history. There have been zero traders who lost money paper trading but made money in live markets. Having real money at risk only makes the game harder. So make sure you follow one of the most important day trading rules and practice before you play. Exercise your trading muscles before you enter the competition grounds. Lose simulated money first while you improve your trading before you risk the real thing. Beginner traders often feel dejected when they don’t make money immediately. They see that they aren’t profitable from day one, and they think this is a sign they will fail. Often they start to wonder if they’re not “cut out” to be a trader. This is the wrong mindset. New traders who think this way miss out on the essential stepping stones toward success. Profitability should not be the aim in the beginning. 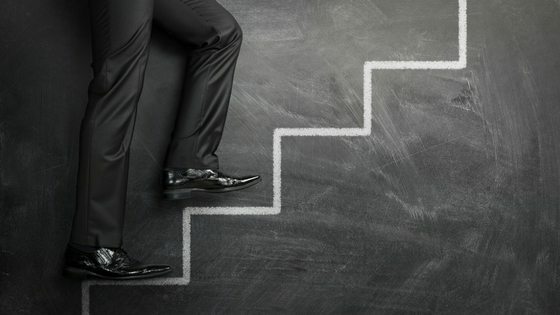 Rather, the aim in the beginning should be to move through the required steps. First, the trader loses lots of money. As they improve, the trader loses less money than before. Then, the trader breaks even. After break even, the trader makes a little bit of money. Finally, the trader makes a lot of money. Make sure that when you follow these steps, you are trading in a simulated account until you are at Step 5. Many traders try to rush through the day trading rules. They are too eager to get to Step 5 that they miss the rest, and never will make it. Be patient and follow these 6 steps. You will improve your chances of becoming a profitable trader for the long run. Cliched? Yes. Necessary? Absolutely. This is one of the most important day trading rules of all. A stop order isn’t only about financial safety. It defines your absolute worst case scenario for a trade. This can feel limiting, but think about it this way. With a stop order in place you never have to worry that your position will get out of hand. From the beginning of your trade, you’ve already set the amount you are willing to loose. Placing a simple stop can remove much of the stress associated with trading. Placing stops gets easier all the time. New software interfaces allow you to submit a buy order and a safety sell-stop order at the same time. This means there is zero excuse to not have a stop loss protecting every position. Always, always have a stop loss. The more you trade, the closer you get to one of two situations. The first is the feeling of thankfulness that you had a stop order that got hit and saved you from larger losses. The seconds is the feeling of regret that you didn’t have stop order and you lost way more money than you expected. This happened because you decided you didn’t need a stop on every single trade. Even one missed stop order is too many. Sloppy habits with stops will end in a feeling of regret and a financial loss. 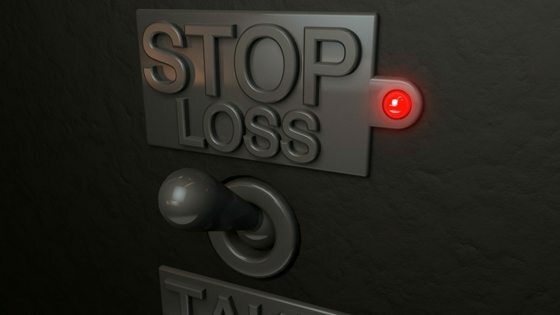 Make sure you’re putting a stop loss order on every trade you make. Over time, it can mean the difference between success or failure in your trading. There are two huge factors contributing to the high failure rate in trading. One is traders not practicing enough. The other is not allowing enough time for a strategy to succeed. Trading is a process. It involves winning and losing trades. A trader uses a certain stock trading strategy. This strategy takes $10 million in losses and makes $11 million in profit. What does that mean? It means there is a profit of $1 million left over. If that strategy took two or even four years to unfold, it would still be worth the wait. But imagine what would happen if the trader gave up on this strategy after the first string of losses. They would never find out that over time, the strategy is net profitable. Far too many traders give up a great strategy because it doesn’t work out immediately. They quit to chase the next best-advertised system. But then they drop this new one too at the first sign of a pause or string of losses. There are countless well designed trading strategies that are profitable… if you stick with them. Make sure you’re a trader who can stay the course and give a strategy enough time to work out. Pick a strategy and give it – and yourself – time to succeed. This is one of the most often overlooked – but essential for success – day trading rules to follow. 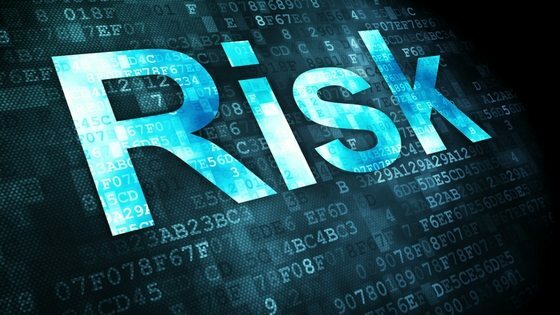 Make sure that the money in your trading account is 100% risk capital. Use 100% risk capital in your trading. Risk capital is money that, even if you lost the entire amount, your lifestyle will not suffer. If you use money you need to pay bills or maintain a lifestyle to trade, you’re heading for disaster. Around the corner is a month where you will be cash strapped and will have to stop trading. To be a successful day trader you need to be cool and calculated. The more dependent you are on the money in your trading account, the harder it is to remain this way. Novices, amateurs and pros all experience the same emotions when it comes to trading. How they control their feelings is what separates them. Keep your trading money separate from your lifestyle money and be willing to risk and lose it all. Make sure that trading money is 100% that – trading money. Sound obvious? Then you may not have read the countless stories and anecdotes of people who want the easy way out. They’re looking for “a strategy they don’t have to think about” or the ability to “set it and forget it”. How often do you here this kind of thing in other professional business situations? Imagine hearing someone say “I want to be a surgeon who doesn’t have to think about it?” Or “I’m aiming to set it and forget it at my law practice”. The profitable day trader is a professional. Like other professionals they can not get to a certain level and stop trying if they want true success. You can train for mastery part time, but you can’t do it with part time effort. An hour a day of practice is great. 2 hours every Monday, Wednesday, and Friday? Fantastic. The point is to be consistent and to always be striving for true mastery. Don’t fall into the trap of seeking the easy way out. Aim for trading mastery. Avoid following any path that promises a get rich quick type of trading style. Follow these 7 unwritten day trading rules to improve your path to success. 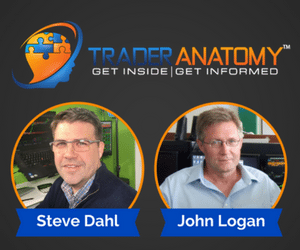 Do you know someone who is missing at least one of the day trading rules that you now know? Share this post using the buttons below!